Special Offers on our most popular packages come with our hand made bespoke frames. on our most popular packages come with our hand made bespoke frames. 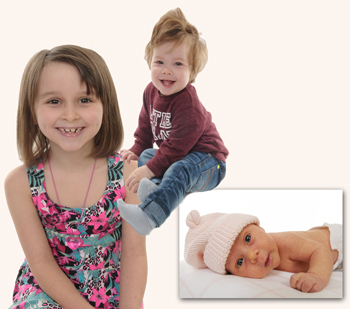 We are able to offer a fantastic range of Family Portrait Experience Vouchers. Portrait gift vouchers make wonderful presents. For yourself, these vouchers can be purchased in advance of your sitting. 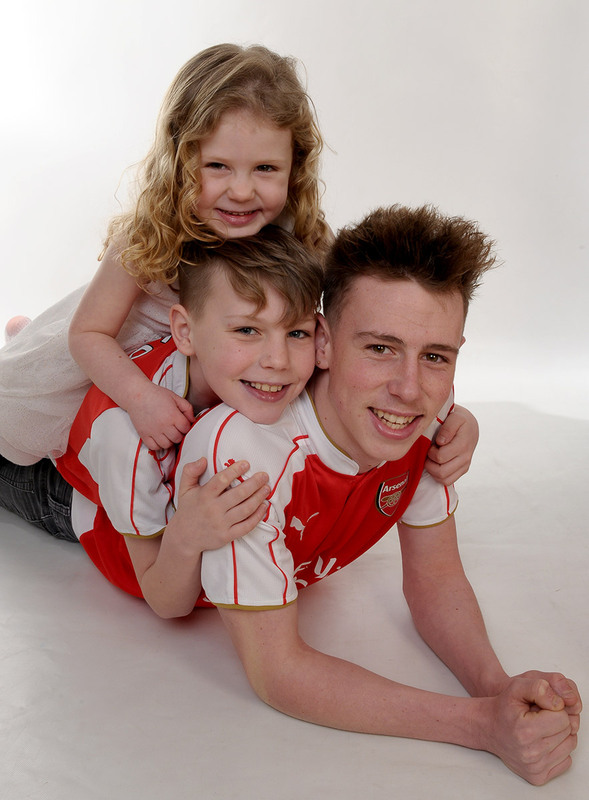 Portrait Experience Vouchers save you money on our standard prices and can be purchased over the phone at our shop or online here. Not happy with your school official photos? 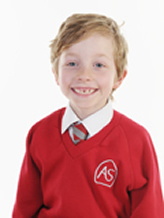 We can re-shoot your children in their uniform in our studio in Fleet.